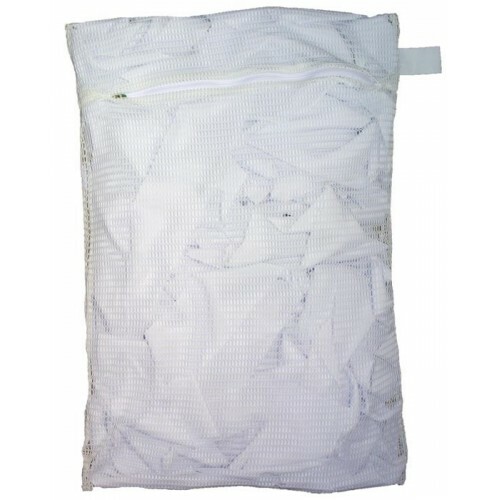 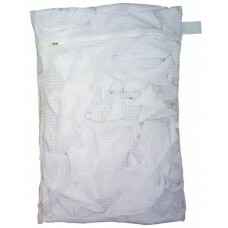 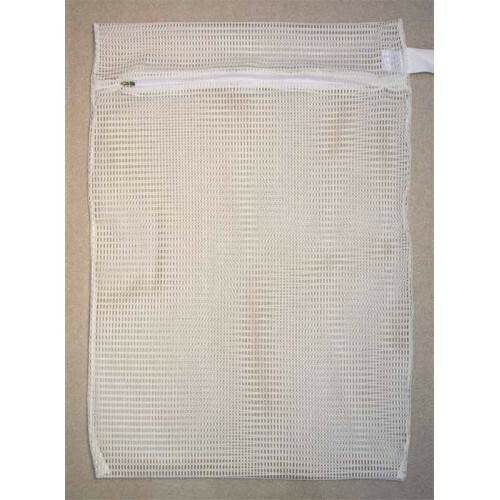 Zipped Net Bag: Extra Large 23" x 34"
Almost twice the size of the Large bag, this industrial bag features a heavy duty zip and takes a larger washing load. 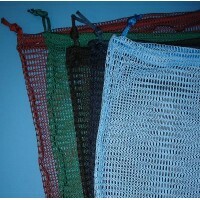 Herringbone identification label / hanging loop. 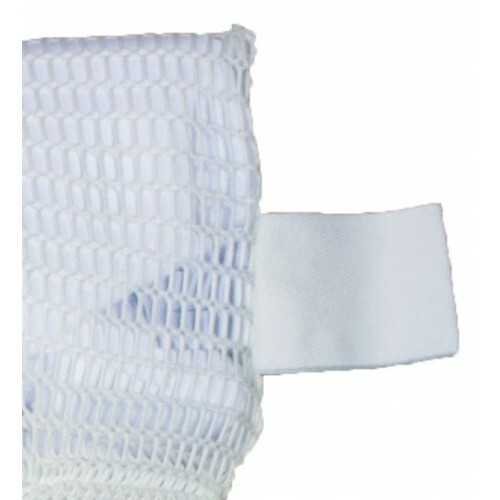 For commercial use such as schools, hospitals, nursing homes, off-shore, etc. 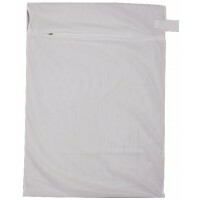 Imperial (Inches) 23" x 34"
Suitable for Commercial laundry and residential care, schools, hospitals for washing items in the bag. 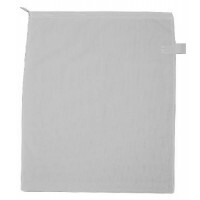 Ask a question about Zipped Net Bag: Extra Large: 23" x 34"
Zipped Net Bag: Large 17" x 24"
Features a 5mm autolock zip with specially designed for constant commercial use for laundry. 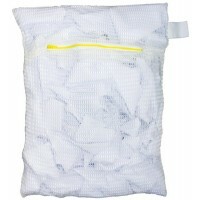 Easy wr.. 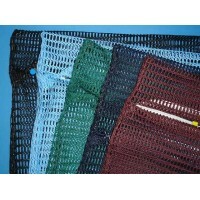 Heavy duty bag available in multiple colour options - ideal for clear identification of the bag and ..
Drawstring Net Bags / Hanging Games Kit Bags - Keeps areas free from clutter. 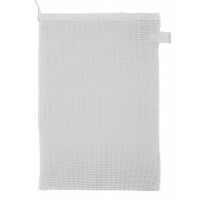 This hygienic games ba..
Zipped Mesh Bag: Extra Large 23" x 34"
Close weave mesh to minimise the possibility of hooks from snagging other items in the washing or th..